I’ll never forget the look on my friends face when she said she was leaving the company we both worked for and was taking a position on a yacht to be a deck hand and steward. It was the same look I get when I start planning my next photography adventure – only this was that glimmer a hundred times over. She was, to put it lightly, floating on air. 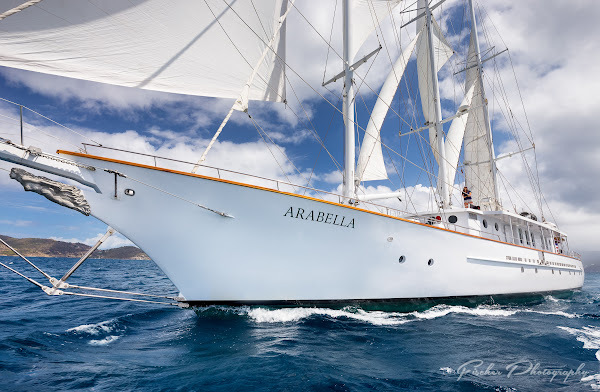 And soon she’d be floating on the ocean – aboard the gorgeous 3-masted schooner Arabella. As she gushed over the details of the 160 ft sailing yacht she did mention that there might be a chance she could get some discounted rates for friends and family. Never one to pass up an opportunity for adventure and exploration, I made sure she knew I was interested if that possibility came to reality. A few months later, on Super Bowl Sunday of all days – I got the call, or rather email. 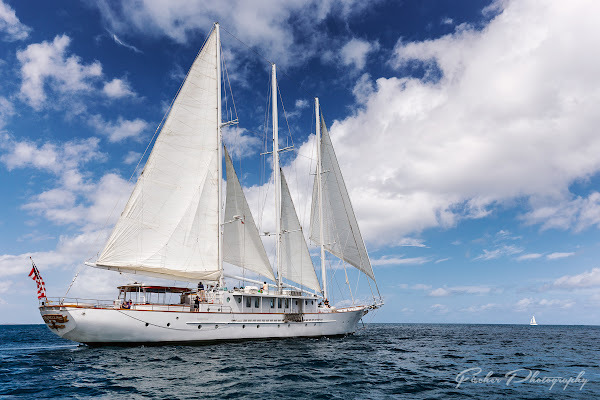 The deal was simple – get myself to Road Town on the Island of Tortola in the British Virgin Islands by Sunday, 6 weeks from then, to be picked up by the Arabella for a full week aboard touring the British Virgin Islands. I didn’t have to be asked twice. The British Virgin Islands are situated in the beautiful crystal blue waters of the Caribbean, next door to the U.S. Virgin Islands of St. Thomas, St. John and St. Croix. Regular ferry service runs between the BVI and USVI and is the most cost effective way to get over to Road Town, though direct flight options are available for those who have less time than money to get on location. 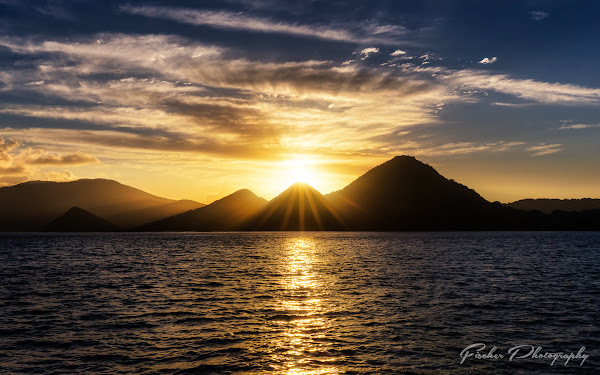 My wife, who accompanied me on this adventure, and I chose to take the less expensive option and first fly to Miami for a connecting flight to St. Thomas and then the approx 60 minute ferry ride over to Road Town. 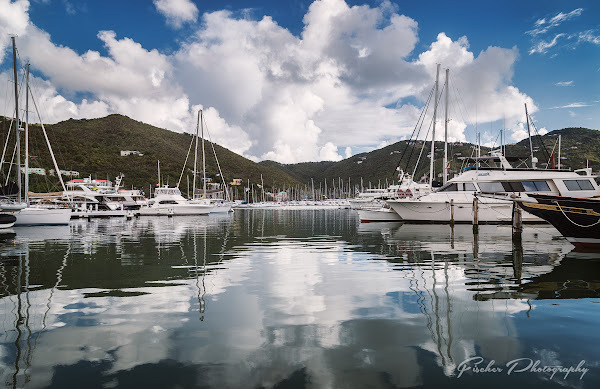 For anyone wanting to visit the BVI, I’d suggest a night’s stop in St. Thomas if time allows, it’s a lot less stressful than hoping all your connections go through or starting really really early in the day so you catch the later ferries out of St. Thomas. 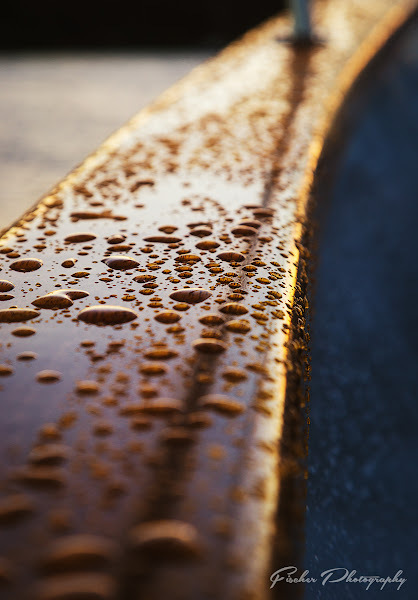 We opted to make the stressful mad dash in a single day – something I’m sure my wife would rather not repeat if possible as I tend to have a bit of Travel OCD when it comes to making connections and such. Even with a 40 minute delay in Dallas before even departing eating nearly all of our 50 minute connecting in Miami, I’m happy to say we set foot in Road Town as planned and had a relaxing evening before the Arabella picked us up the next morning. Call me an old soul at heart, but I’m a sucker for the classics. I listen to music from before my time, I love cars that are even older, and airplanes that are yet older still. If it comes from the ‘Golden Age’ of anything, that’s probably the look and feel that I prefer. 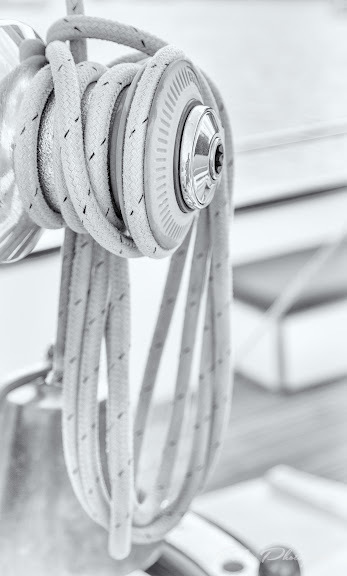 So the Arabella, though she was built in the early 80’s, with her traditional lines and elegant shape instantly stole my heart as I watched her sail into the Road Town harbor. From shore it was difficult to get a sense of scale, but once the ‘small’ tender I saw leave the yacht pulled up at the dock and I realized it was a 24ft zodiac with a 115 HP strapped to the back, the scale soon started to be understood. Yet nothing compared to bouncing through the waves and pulling up along side her white painted hull and stepping foot upon her teak decking. She’ll hold upwards of 40 guests, the crew would later tell me that 30 is the typical ‘full’ capacity on most charters, so my eyes did grow a little wide when I was told for this charter the group would be no more than half that size. Truly at times it was almost like having your own yacht when you were the only person sitting under cover in the horseshoe seating in back, or up on the front while under sail. Inside, the Salon had rows of tables and chairs along both sides (with room for another row down the middle of needs be), a beautiful wood bar towards the bow, before a stairway took you below decks to the cabins. Refit in the 90’s by an owner with experience in hotels, the staterooms are situated on either side of a central hallway much the way you’d expect from a hotel. The rooms are small, and storage is at a premium, even on a yacht of this size, it’s still life at sea, not a suite at the Four Seasons. Then again, when you’re in the islands, you don’t plan to do much more than sleep and clean up in your cabin, so the space is plenty sufficient. I am forever spoiled. 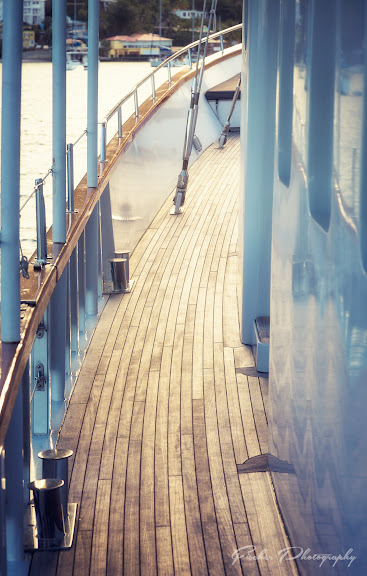 The experience aboard Arabella is simply amazing. 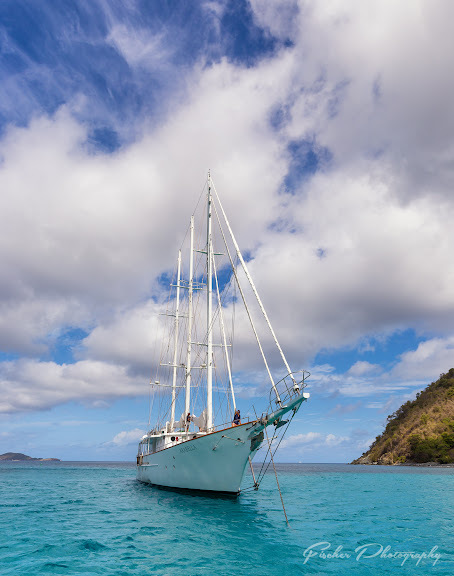 She’s one of the biggest yachts in the BVI during the winter months when she sails the clear blue waters so I’m spoiled for any other yachting experience – she sails some of the most beautiful waters in the world so I’m spoiled even for most other oceans of the world. Yet because she’s a yacht and not a cruise line, because the guest list was short even by her usual standards, you got to know your fellow yacht mates, as well as the crew. By mid week it was like we were one family out on their private sailing yacht enjoying the amazing views, cool clear waters, white crystal beaches, all those things you see in the travel brochures and more. 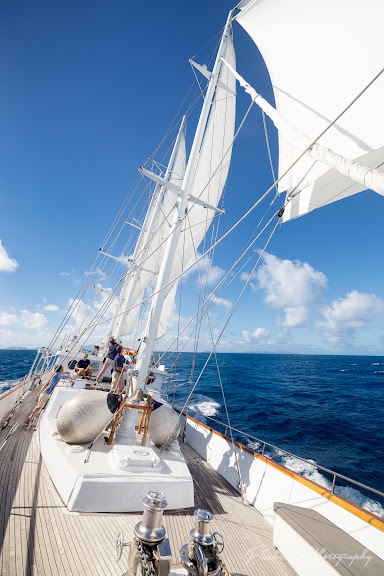 From exploring the famous Baths of Virgin Gorda to the impossibly blue waters of Jost Van Dyke and of course taking in the party aboard the Willy T’s at Peter Island – the week held a little of everything for anyone and everyone. 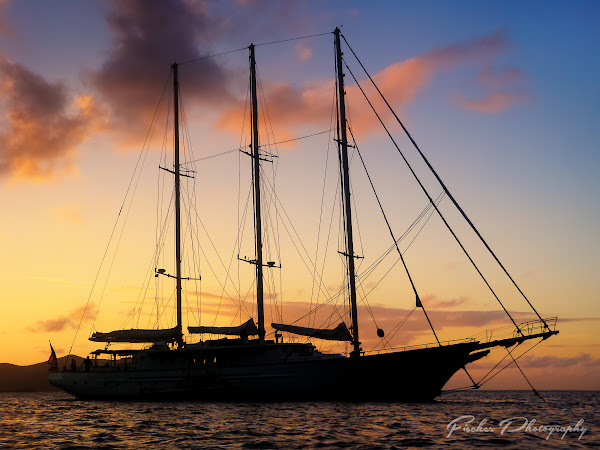 As a photographer, I was up earlier than most, taking advantage of the quiet mornings to photograph each sunrise at each new anchorage while others opted to sleep off that 3rd of 4th Painkiller (a local rum drink that I took quite the fondness to) from the night before. 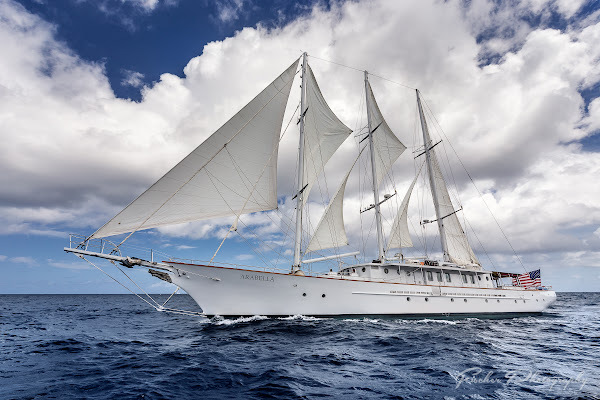 For any traveler, for anyone struck with a case of wander lust, or even someone who is fond of the ocean and wants a get away unlike anything else out there, you could do far worse than spending a week aboard the Arabella. I will warn you, as my friend warned me when she offered me the opportunity to come on the charter, the Arabella gets under your skin, and might even invade your dreams for weeks after you return. 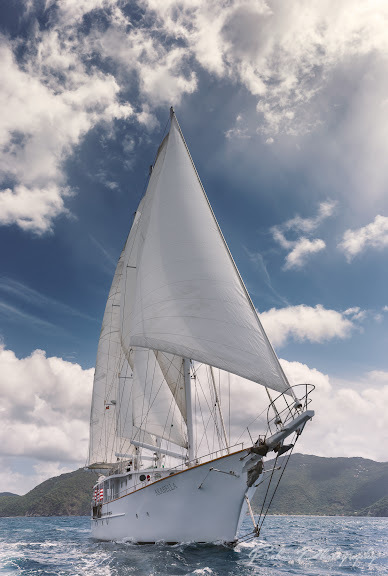 Long after you lose your sea legs, and the sense that your bed is rocking to the sway of the ocean, you’ll still likely see her tail white sails against a sky of blue as you drift off to sleep. Tortola is the largest of the British Virgin Islands, and is home to it’s capital, and largest airport on adjacent Beef Island which is accessible via bridge. 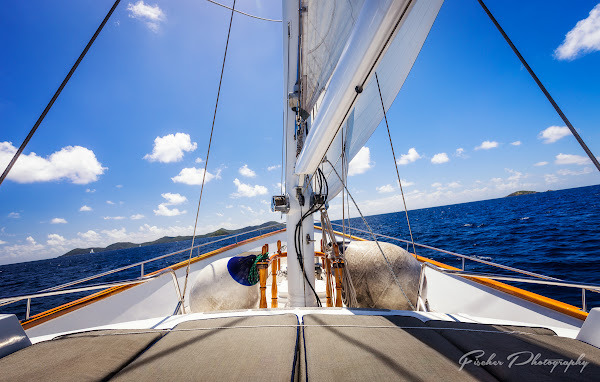 From there, our charter toured the islands in a counter-clockwise route starting with Norman Island, then Peter Island and Virgin Gorda before making the longer sail out to Anegada. Anegada is the only non-volcanic island of the main islands, and is instead built from coral reef and has a very different look to it than the other islands. Its also home to some simply amazing lobsters! Jost Van Dyke and White Bay is home to some of the most famous beach bars in the land and is a must stop location for anyone looking for the original Painkiller, or simply soaking up some rays. It’s also a good option for taking one of the Arabella’s kayaks out to paddle among the many other yachts anchored in the harbor and then on to the beach instead of riding aboard the tender. 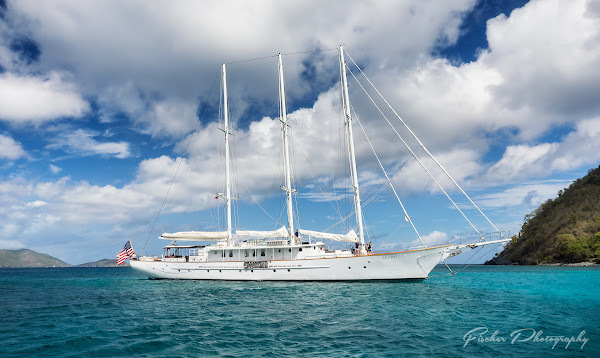 Regardless of how you chose to explore the British Virgin Islands, be it aboard the Arabella, or another yacht charter, or even island hopping on the ferry or by air, I highly recommend it for a winter time get away for anyone tired of the cold up north, or the lifeless brown of winters here in north Texas. I foresee myself finding my way down to the islands again some time in the future, the salt air might night call to me quite the same way as the mountains and the rivers of the Pacific Northwest do, but no doubt the Arabella got under my skin and still calls to me like a siren from time to time.